Who says Broadway has to be all bright lights and flashy musical numbers? Every season there are also a number of plays from modern works to fresh adaptions to beloved classics, you’re sure to enjoy. This spring alone, there are more than ten plays scheduled to open on the Great White Way. Here are some of the productions we are most looking forward to. 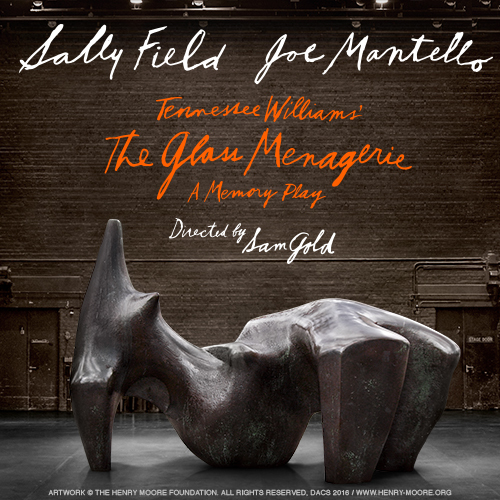 The classic of all classics, this timeless play about repressed dreams and faded illusions returns to Broadway in an intense new production originally developed by director Sam Gold in Amsterdam. Starring Academy Award-winning Sally Field as Amanda and Tony Award-winning actor/director Joe Mantello as Tom, we are anxiously awaiting previews to begin in early February. This is the third Broadway revival of Arthur Miller’s The Price, a drama about complex family dynamics and the cost of our decisions. With an all-star cast that includes Jessica Hecht, Tony Shalhoub, Mark Ruffalo, and Danny DeVito in his Broadway debut, this is certainly going to be an unmissable production. 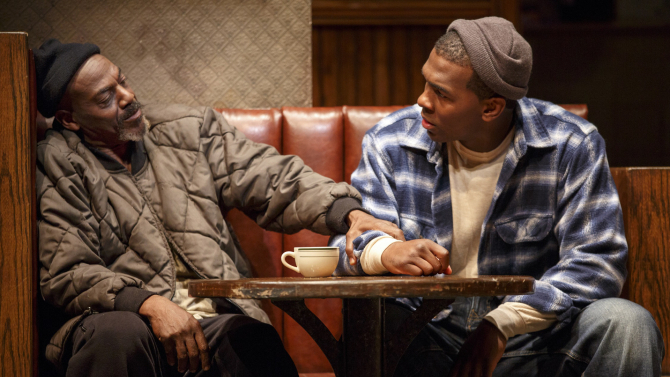 Written by Lynn Nottage and directed by Kate Whoriskey, this riveting Public Theater production about the struggles endured in a working class Pennsylvania town makes the leap to Broadway this March. 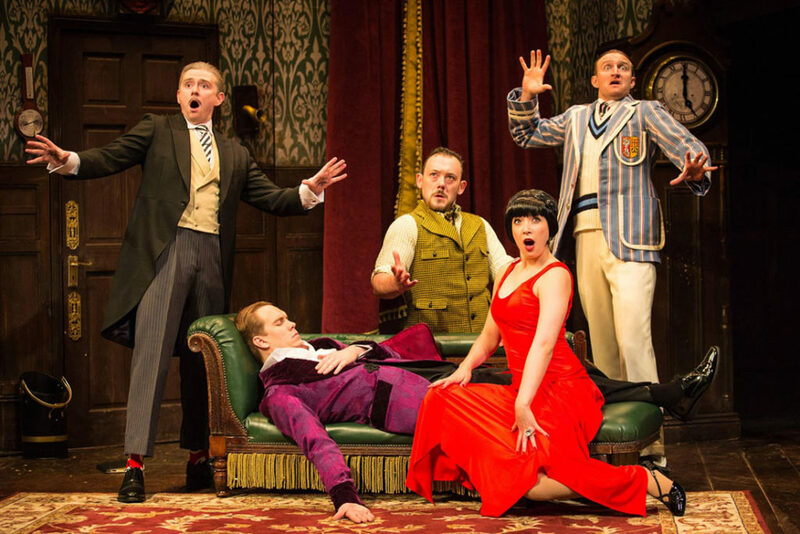 Following their 2015 Olivier Award win for Best New Comedy, this out-of-control romp makes its way to the states. 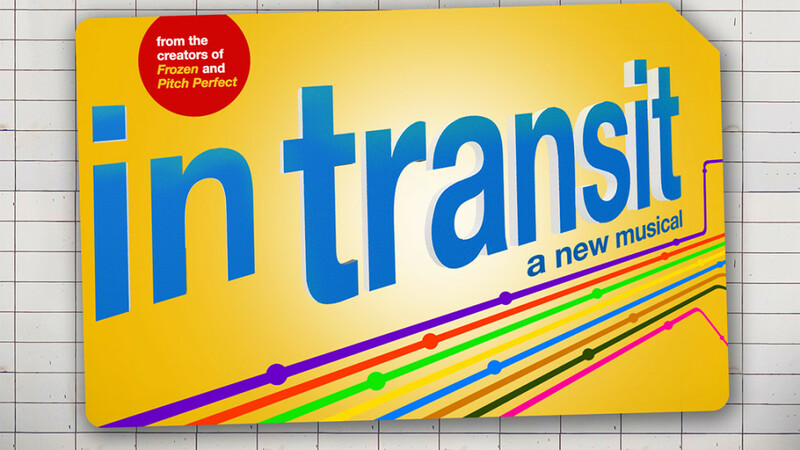 As you would guess from the title, this play is about an amateur university production that goes wrong at every turn. So wrong it’s right? We can’t wait to find out. Noël Coward’s Present Laughter is coming to Broadway in March, in a hilarious production directed by Hand to God’s Moritz von Stuelpnagel. Tony and Academy Award-winner Kevin Kline stars in the leading role of Garry Essedine, a successful actor on the verge of a mid life crisis. 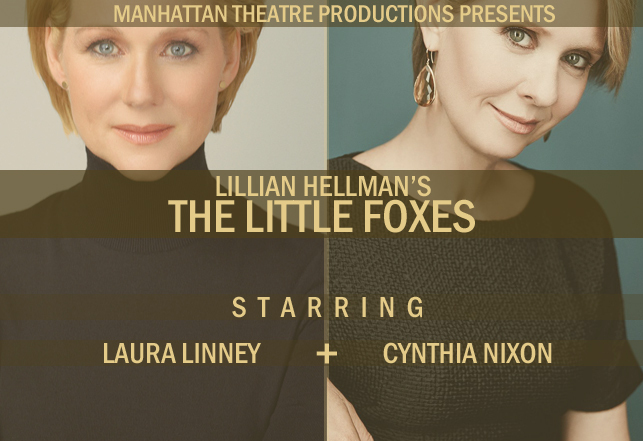 This spring, Manhattan Theatre Club presents a production of Lillian Hellman’s The Little Foxes. The play, which explores the female struggle for wealth and autonomy in a repressive early 20th century southern society, will star Laura Linney and Cynthia Nixon alternating in the leading roles of Regina and Birdie. Six Degrees of Separation returns to Broadway in its first revival since the original 1990 production. Starring Allison Janney as Ouisa and John Benjamin Hickey as Flan, the Trip Cullman-directed production about the nature of relationships starts previews April 5. Need a refresher on whats opening this month? Check out these shows opening in January.